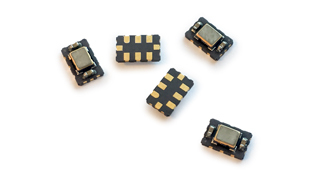 Klove Electronics Temperature-Compensated Voltage Controlled Crystal Oscillators (TCVCXOs) are produced with CMOS, LVPECL, LVDS, HCSL and CML outputs. It’s a VCXO with High Pulling and Temperature Compensating. Can be delivered within a few days.